This two-part interactive feature illustrates principles of global warming and climate change due to natural and human factors. In the first part, students explore climate at Mono Lake in California. They will estimate the temperature for a particular time period by computing the surface energy in the area, and use the model to estimate temperature for any month, in modern and ice age climates, and to predict future temperatures. In the second part, they use data on fossil fuel emissions, gross domestic product, energy types, land use, and other gas emissions to model temperature changes in different world cities for a selected month and year. 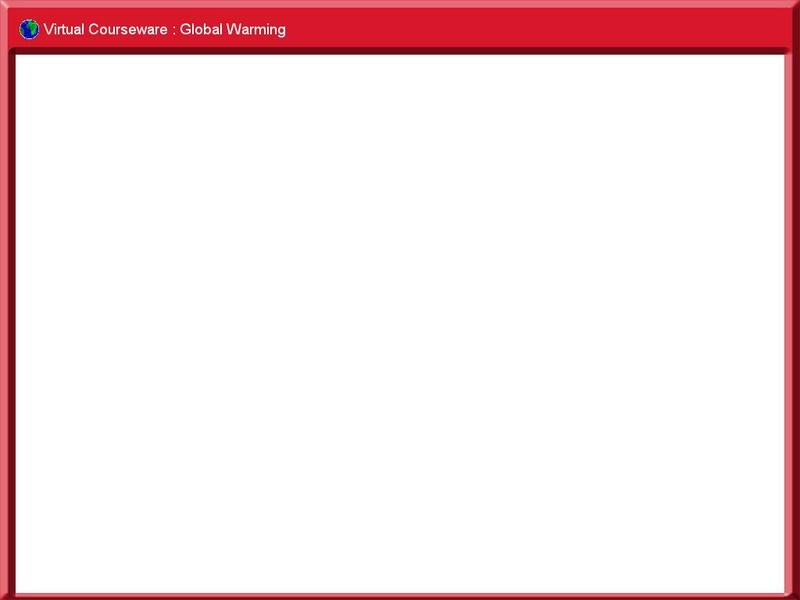 The exercise includes assessment materials for teachers and tutorials on global warming.